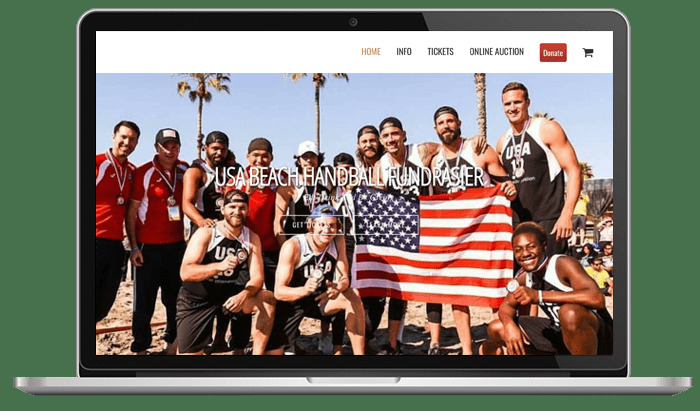 CauseEvents powered by Cause Mobile Wallet allows you to create a powerful event site to sell tickets, accept donations or hold an online auction. All to raise money for any cause that you deem important. Our experienced event fundraising experts will help you get it setup – it’s fast and easy. Once setup you can broadcast your event landing page to friends and family via social media to give your campaign the support it needs to raise money. When your campaign has met your goals or deadline, the funds raised will be disbursed directly to your bank account for you to apply to your cause. When you use the Cause Mobile Wallet app to make purchases at participating businesses, a percentage of the purchase amount is automatically donated to charity. So you can do something good every time you use your smartphone to pay. Cause Events is a registered ISO of Fifth Third Bank, Cincinnati, OH. ©2019 Cause Mobile Wallet. All Rights Reserved.